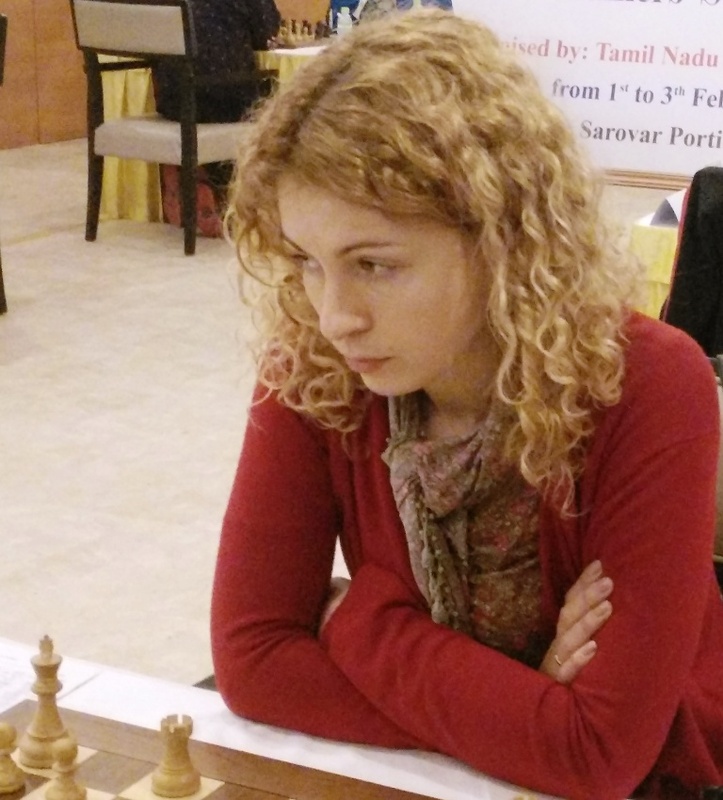 Woman Grandmaser Babiy Olga (Ukraine) snatched the sole lead with 3.0 points after the third round of the Velammal AICF Woman Grandmaster Round Robin Chess tournament 2019 held at Hotel Abu Sarovar Portico, Chennai here today. Olga defeated WIM Nakhbayeva Guliskhan of Kazakhstan in a double edged French game where the Kazakh girl missed her way and lost in 42 moves. 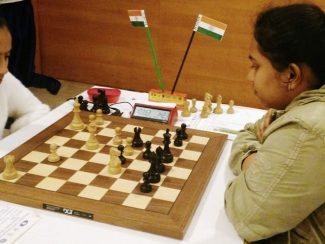 Former World Under 12 Champion Divya Deshmukh moved into the sole second spot with 2.5 points scoring a facile win over fellow Indian Sapale Saloni. It was all aggression in the Sicilian game between Divya and Saloni. In the ensuing time scramble, Saloni found herself a rook down as Divya forked her way to win after 33 moves. 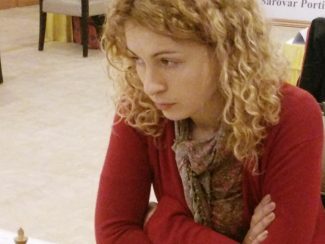 Earlier the second round saw WIM Babiy Olga of Ukraine taking 2/2 lead, with Munguntuul, Michelle, Divya right behind at 1.5 points. Babiy accounted for Colombian Franco Valencia Angela in an interesting Sicilian game. Exerting pressure right through, Olga threatened the exchange of double rooks and queen moving into a winning king pawn ending. Angela gave up when she found she’d not be able to prevent Olga’s rook pawn promotion. Round 2 Results (Indians unless specified) : Osmak Iulija (Ukr) 1.0 lost to Divya Deshmukh (1.5), Sapale Saloni (1.0) lost to Michelle Catherina P (1.5), Munguntuul Batkhuyag (Mon) 1.5 bt Chandreyee Hajra, Varshini V (1.0) bt Aakanksha Hagawane (0.5), Franco Valencia Angela (Col) 1.0 lost to Babiy Olga (Ukr) 2.0, Nakhbayeva Guliskhan (Kaz) 1.0 bt Uuriintuya Uurtsaikh (Mon).